ARIAT. 10014238. GROUNDBREAKER PULL ON. 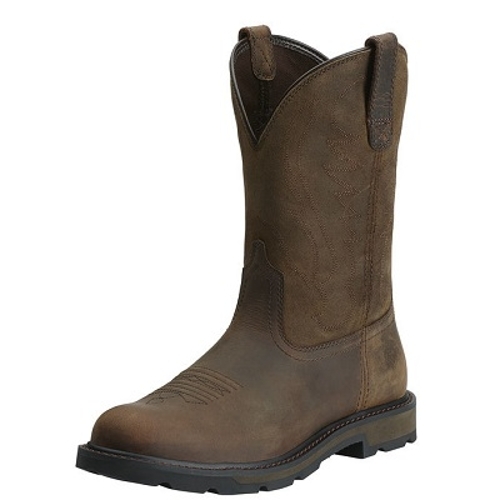 BROWN.This pull-on style delivers a comfortable dependable work boot on the reliable Groundbreaker platform. 4LR offers support and cushioning for everyday wear.